Sadly, things have become a bit played out when it comes to football and April Fool’s gags in the social media age. It’s tougher than ever to get one over on an increasingly cynical, meme-addled audience and therefore most of this year’s thin crop have fallen a little shy of the mark. 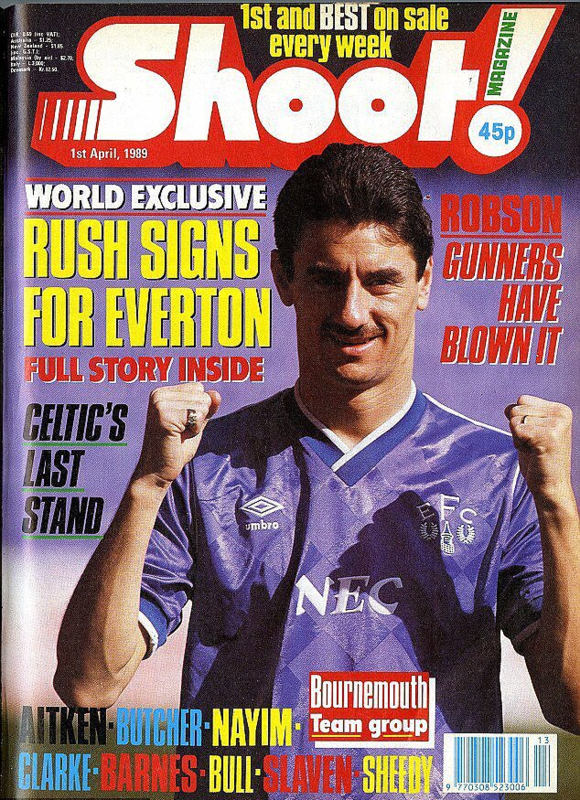 Back in the glory days of the 1980s, Shoot Magazine took their April Fool’s mirth bloody seriously. 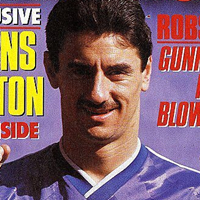 It’s almost inconceivable to imagine this working today – Paul Pogba beaming away on the cover while wearing a Man City shirt, Virgil van Dijk togged up in Manchester United red, etc. Fair play to Rush for actually risking the slings and arrows and going along with the ruse. Also, 45 pence for an issue of Shoot was an absolute steal, even then.